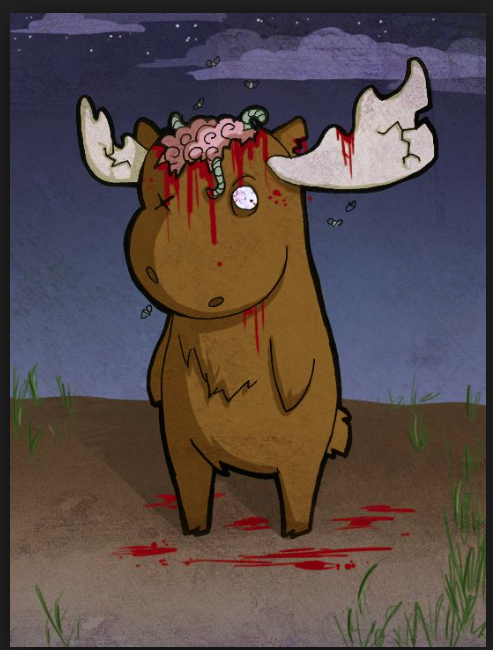 What ever happened to zombie moose? 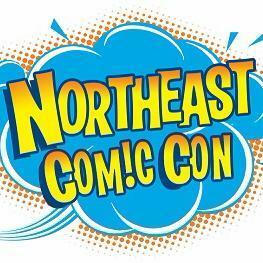 Tonight we explore that and more as Duane Coffill joins us to talk about his work, the work of the Horror Writers of Maine and their premiere anthology Northern Frights. 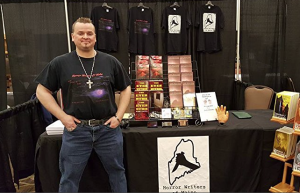 Duane is the Founder/President of Horror Writers Of Maine, Horror Authors Alliance and is a proud member of New England Horror Writers. 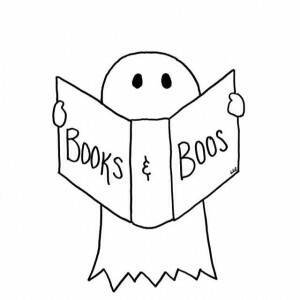 Lets face it, Maine can be one spooky place and Duane talks about a lot of it. Dome’s “Cough” switch was overworked tonight so, we missed the news.